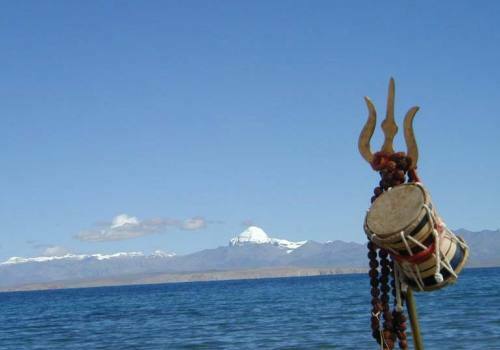 Tibet is known as roof of the world. The trip trail to Tibet with Pink Mountain Treks and Expedition is the classic route across the mystery land. The ancient silk trade centre was Tibet and most of the Cultural, art, Buddhist Philosophy, Artistic monasteries, hidden valley and centuries-old caravan trails was developed from this high himalayan part. 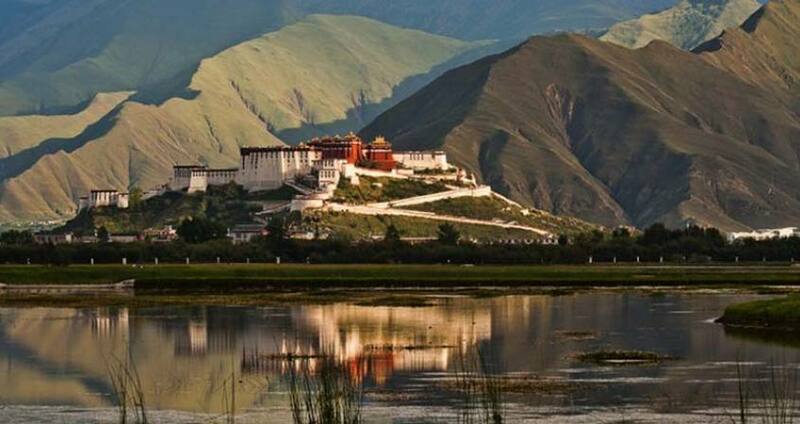 Tibet, the very name evokes feelings of awe and mystery. Day 03:Fly to Gonggar airport & drive to Tsedang.Afternoon visit Yambu Lhakhang. Day 04:Visit Samye Monastery and local market then drive to Lhasa. Day 05:Tour of Sera Monastery, Jokhang temple, Tibetan Museum and Barkhor Market. Day 06:Visit Potala Palace, Norbulinka Palace and Drepung Monastery. Day 07:Day trip to Nam Tso Lake. Day 08:Drive to Gyangtse. Visit Khumbum Stupa. Day 09:Drive to Shigatse visit Tashilumpo Monastery en-route. Day 10:Drive to Shegar via Sakya. Day 3Fly to Gonggar airport & drive to Tsedang.Afternoon visit Yambu Lhakhang. Day 4Visit Samye Monastery and local market then drive to Lhasa. Day 5Tour of Sera Monastery, Jokhang temple, Tibetan Museum and Barkhor Market. Day 6Visit Potala Palace, Norbulinka Palace and Drepung Monastery. Day 7Day trip to Nam Tso Lake. Day 8Drive to Gyangtse. Visit Khumbum Stupa. Day 9Drive to Shigatse visit Tashilumpo Monastery en-route. Day 10Drive to Shegar via Sakya.